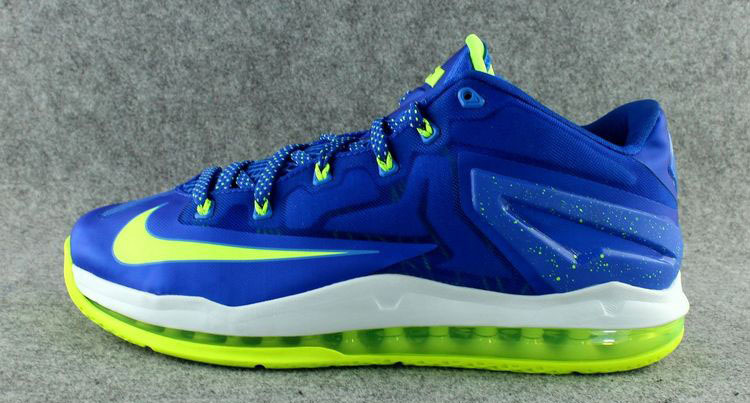 A staple colorway in LeBron James' signature line, the 'Sprite' theme will next be executed on the Nike LeBron 11 Low. 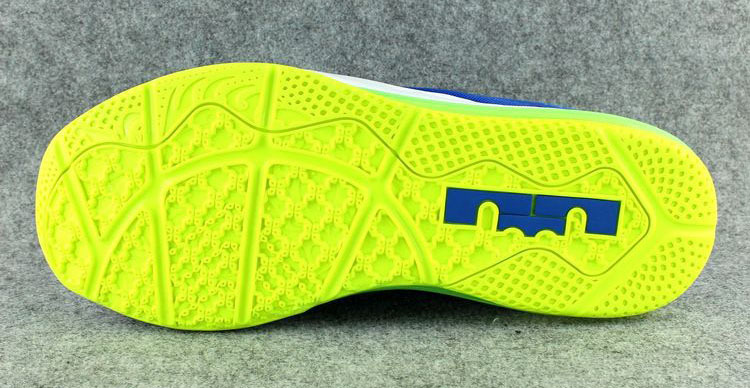 Pictured below, the shoe features a hyper cobalt Hyperfuse base, white midsole and vibrant hits of volt on the forefoot Swoosh, Flywire, tongue lining, Max Air bag and outsole. Quench your thirst on Saturday, July 12 for $175.